Following its recent preferred ad position deal with Starcom MediaVest in April, Twitter has signed a deal with WPP. 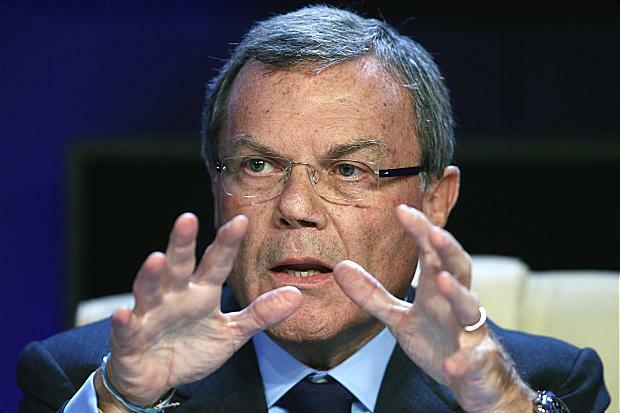 The deal will enable WPP and it operating units -- GroupM, Kantar, Wunderman and others -- to access Twitter's treasure trove of data and incorporate it into WPP media and analytics platforms. Of the deal, WPP CEO Martin Sorrell said, "Twitter's relevance continues to grow - not only as a social platform, but also as a window into consumer attitudes and behaviour in real time. We are delighted to announce this very wide-ranging strategic partnership and to ensure that Twitter data is a key ingredient in many of our disciplines. We look forward to leveraging the platform in a variety of ways for our clients around the world." The deal fuels Twitter move into the Big Data space and its deepening marriage with the marketing and advertising community.